Don&apos;t let this home fool you. It&apos;s worth looking at. 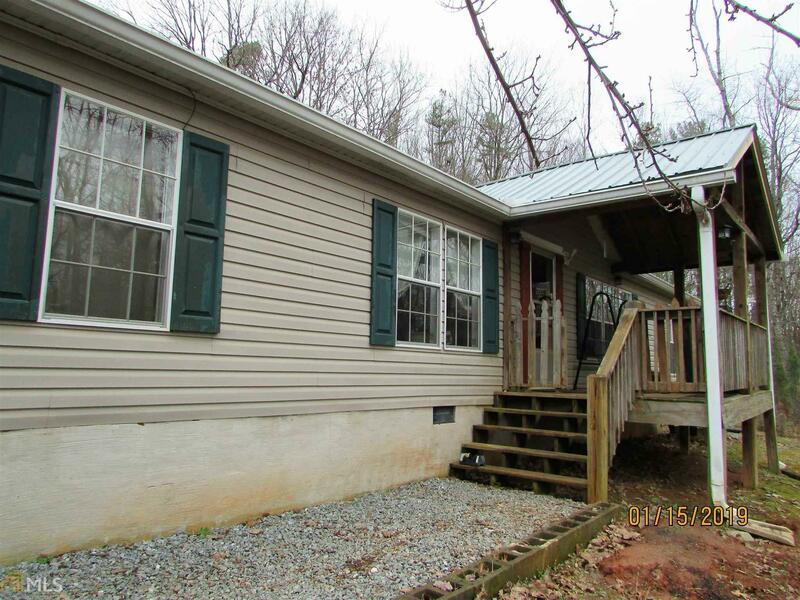 Large, nicely maintained mobile home with many upgrades. Newer kitchen with granite countertops. Beautifully remodeled bathrooms. Nice screened back porch. Fireplacein living room & gas stove in family room. Separate dining room. Barn door in the master. New metal roof. Directions: From The Square In Ellijay, Take Dalton St/52 West 3.5 Miles. Turn Right On New Hope Road At The Church. Take An Immediate Right Onto Old Woodring Rd. 341 Is On The Left. Driveway Is Concrete And Easy To Navigate.